On May 24, 2014, Michel Herr was invited to be a member of the jury of the International Big Band Competition (Hoofddorp, NL). The event took place in the context of the Meer Jazz Festival (near Amsterdam). For the semi-finals, his colleague in the jury was big band drummer Cees Kranenburg (NL). 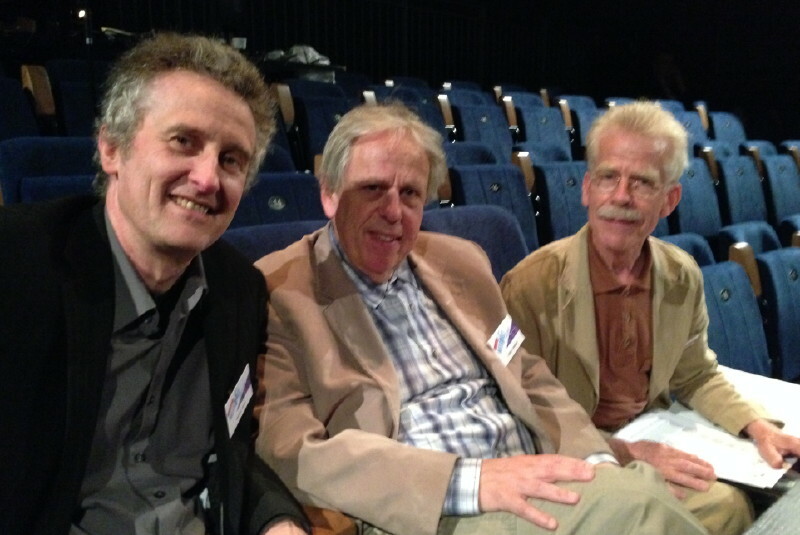 Michel Herr (B), Kenny Werner (USA), Erik Van Lier (NL). Hoofddorp (NL), May 24, 2014.